The first lady of television, Betty White voices her views on gay marriage and much more in a new interview with Parade Magazine. Continuing reading Life's a Scream for Betty White. 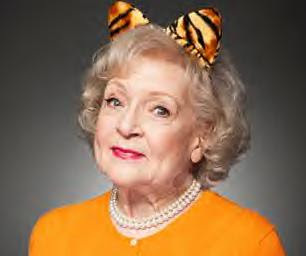 Read all of our Betty White posts here!